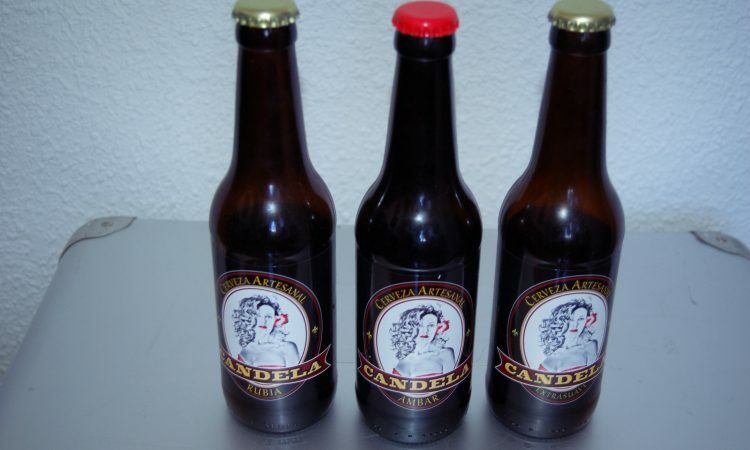 I had the pleasure of trying this fine ale in malaga and was quite surprised of the good quality and individuality of the beer very unique tasting and have to say the ambar was my favorite of this lovely little set. Lovely set beer with a creamy head and hints of honey. This beer will go a long way for sure. Next Post:Our New Beers For 2019!